NetherRealm Studios has confirmed that the shadow ninja character Noob Saibot will be returning to "Mortal Kombat 11" as a playable fighter. Meanwhile, early "Mortal Kombat" villain Shang Tsung returns to the franchise as the Kryptkeeper of the game’s cosmetic and collectible shop. Here’s what we know about this announcement. As seen in his own official “Mortal Kombat 11" reveal trailer, Noob Saibot fights Sub-Zero to showcase his moves in his iterations in this new game. So far, Noob Saibot mostly uses his portal opening powers to hurt his foes in battle. While he is known to have a shadow clone to help him out, this Noob Saibot iteration barely asks help from this clone aside from his throw attack and fatality. Storywise, Noob Saibot seems to be the brother of Sub-Zero that was killed by Scorpion. Since NetherRealm Studios follows a timeline where they have the younger Sub Zero, Noob Saibot is actually the first Sub-Zero and the current Sub-Zero’s brother, Bi-Han. As Noob Saibot seems to acknowledge his brotherhood with Sub-Zero, albeit with noticeable hints of hostility, the character seems to be a villain in this entry too. 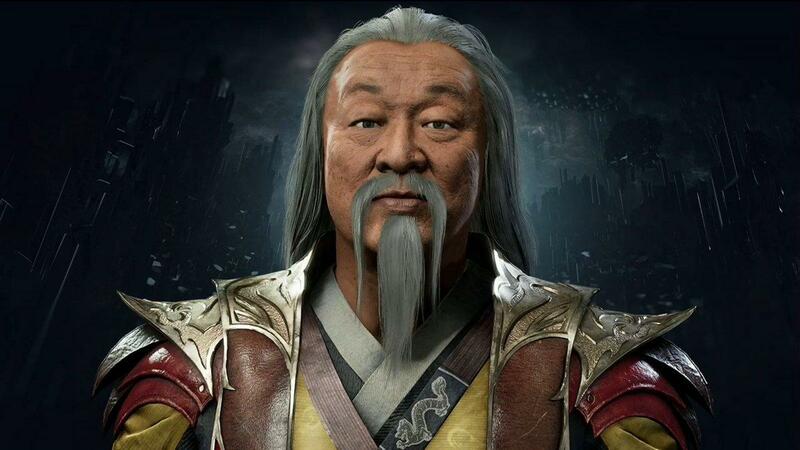 Meanwhile, Shang Tsung has also been confirmed to return to the franchise in "Mortal Kombat 11." So far, he has yet to be confirmed as a playable character and has only shown himself as the Kryptkeeper. In this entry, his whole island is a the Krypt where players can buy character cosmetics, developer art and other "Mortal Kombat" unlockables for in-game currency. In previous games, this is where the first and original "Mortal Kombat" tournament took place. While he is yet to be confirmed as a playable fighter, Shang Tsung’s playstyle often allowed him to transform to look like his enemy and copy their moves. In the previous "Mortal Kombat X" entry, the final boss character Shinnok had this gimmick as one of his variations. Potentially, Shang Tsung could be the replacement for Shinnok as he’s been reduced to a living severed head in "Mortal Kombat 11’s" story. Both characters were absent in the previous "Mortal Kombat X" entry. Lastly, the 90s "Mortal Kombat" Shang Tsung actor, Cary-Hiroyuki Tagawa, not only shares a slight likeness to this Shang Tsung but also voices this character.